Last week I had the opportunity to post some of the procedures and practices I used in building the Adult Sunday School at Shawnee Baptist Church while pastor there. I titled it: How To Start An Adult Sunday School Class. Obviously getting started is just the beginning. Many people are good starters but they are not maintainers or finishers. We will never build strong Sunday Schools without leaders that faithfully practice a few basic things, even after the new wears off. This week I am enjoying being part of the Spring Bible Conference in Dover, PA. where Dr. Sterling Walsh is the pastor at Lighthouse Baptist Church and they are seeing some amazing growth filling all their Sunday School space. It is a joy to also have speaking Dr. Tim Rabon. Tue. AM they will host a preachers meeting at 10 AM. Mrs. Janet Walsh will also host a ladies meeting at 10AM where Mrs. Nancy Mattingly and Mrs. Sharon Rabon will speak to the ladies. This coming Sat and Sun Nancy and I will be with Pastor Chris Teis at the Open Door Bible Baptist Church of Howell, NJ. having a Soul Winning training weekend. I will post some reports on these meetings next week. For now I do ask you to pray for God’s presence and power. Here is the outline of ideas for growing an Adult Sunday School Class once it is started. Use the ideas. Fill those classrooms. Get the Word of God into as many lives as you can. In a week or so I will post some additional Sunday School material that I have used to help Sunday School teachers reach more of their potential. 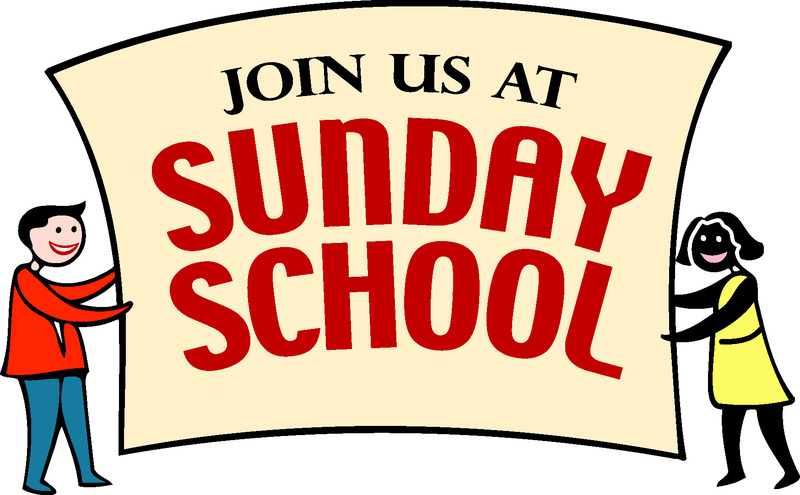 One of the greatest tools God allowed me use and be involved in when I was pastor at Shawnee Baptist Church was the Sunday School. I started several classes, built them to 30 or 40 then turned them over to the assistant, waited a few months then started a new class. As a result I always felt like I was getting a fresh start and a fresh challenge. In addition I was training adult Sunday School teachers. The list below is only a skeleton and not all inclusive. It is however, a great start to establishing a new class with the pastor’s blessing of course. A little later I will give my list of things to do to grow a class once it is started. A new class like a new church will grow faster than an established class. Dr. Lee Roberson would challenge me every time he came to Shawnee Baptist Church to build the Sunday School and to reach adults. If you have ideas that you have used to start an Adult class let me know. I may add them to my list as I travel and share ideas with pastors who are trying to get their Sunday Schools motivated.